Richard has never amounted to anything in his father’s eyes, and, having been worn down, he eventually decides to take his own life. While Richard is standing on a bridge, about to take the final step, a man, Jake, reaches out to him and changes his mind. Richard finds that he can openly talk to this man and makes the decision to go travelling with him. However, when their close friendship is brought to an abrupt end, Richard must find his way by himself. He moves to Paris, where he meets Hesta, with whom he has a passionate relationship. You're going to need lots of coffee to keep you awake for this one! 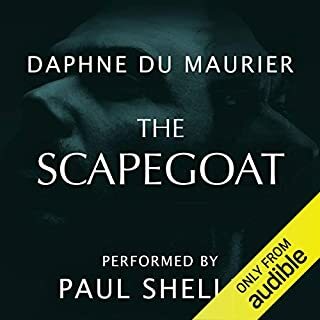 When the skeleton of a young cavalier was found by William Rashleigh at Daphne du Maurier's beloved mansion, Menabilly, she once again found inspiration in her surroundings. 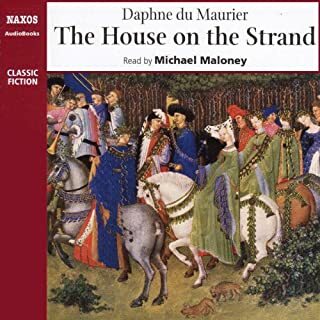 Putting pen to paper, Daphne created The King's General, a historical tale which takes place during the English Civil War and introduces one of du Maurier's greatest heroines: Honor Harris. Honor is a beautiful, brave and kind protagonist, a true embodiment of the name by which she goes. Her journey proves challenging as her hopes for marrying the man she loves are dashed when she is left incapacitated. Unwilling to let life pass her by, Honor decides to educate herself in order to gain a true understanding of England's political climate and the devastating impact it would come to have. Steadfast, caring and intelligent, this heroine embodies female empowerment and resilience in a war-torn England. 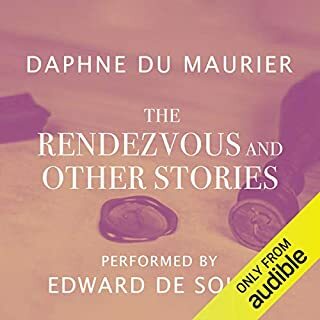 Having finished the story during the Second World War, parallels are often drawn between Honor and du Maurier herself. Not only was the author describing the frustration of having to stay at home while men fought, through first-hand experience, but much like Honor's love interest, Daphne's husband was a general in the military. 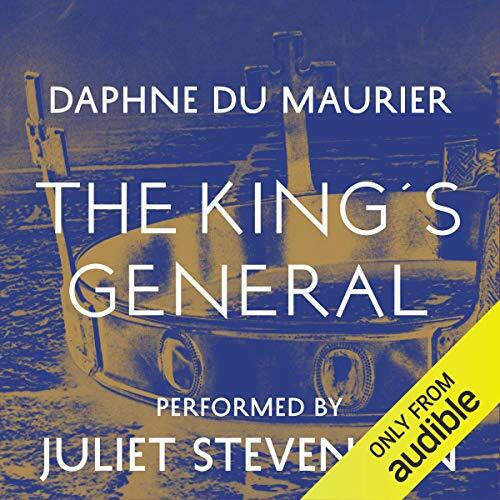 An artful and escapist tale, The King's General reveals a gothic side to Daphne du Maurier's writing which constantly leaves the listener wanting more. Juliet graduated from the Royal Academy of Dramatic Art and later became a member of its artistic council. Her theatre experience is vast and includes parts in Measure for Measure, Les Liaisons Dangereuses, Burn This and Death and the Maiden. She is also known for her film career in works such as Bend It Like Beckham, Emma, Truly Madly Deeply and Mona Lisa Smile. Juliet Stevenson has been BAFTA-nominated and been the winner of a Laurence Olivier Award. In 1999, she was awarded the Commander of the Order of the British Empire in the Queen's Birthday Honours List, for her services to Drama. 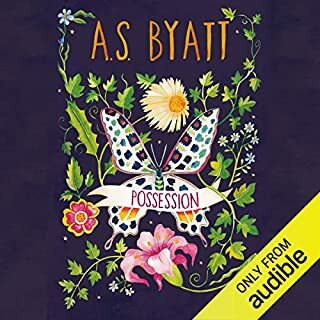 Juliet's other audiobook narrations include Sense and Sensibility, North and South, The Portrait of a Lady and Madame Bovary. These and many more can be found at Audible. 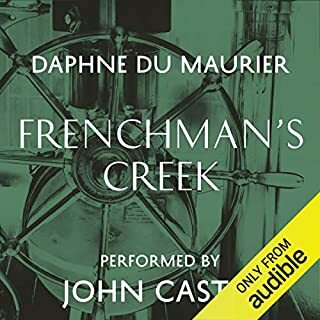 ©2008 Daphne Du Maurier (P)2014 Audible, Inc. This beautifully read novel kept me enthralled to the very last moment. Set during the English Civil war it tells the story of Honor Harris and Sir Richard Grenville with all their trials and tribulations. Each character in this book (and there are many) is well defined and brought to life through the excellent narration. Each time I decided to put it aside for the day I found myself wanting to listen to another chapter and then not wanting the book to end. A great listen, perfect for those long, cold winter nights. The King's General is set in Cornwall during the English Civil War, and tells the story of Honor Harris and her love for Sir Richard Grenvile, the “King’s General in the West.” It is a historical novel and a romance, albeit a very unusual type of romance. 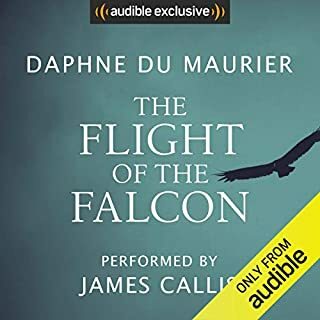 It is a fascinating and engrossing story, rich in historical detail, and du Maurier weaves an intricate plot that involves, among other things, the shifting loyalties and rivalries among the royalists in Cornwall, mysterious sounds in the night, and unexpected events. 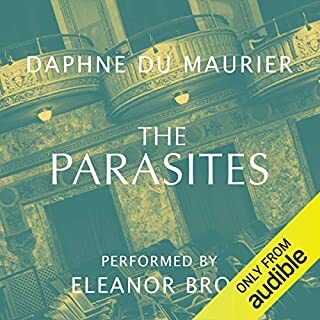 Du Maurier excels at building atmosphere and is equally gifted in evocative descriptions of scene and character. Sir Richard Grenvile is one of the most fascinating characters I have come across in fiction: while he is unscrupulous, arrogant and ruthless, he is also such a charming and interesting character. He has his tender moments, especially when with Honor by his side (no pun intended). 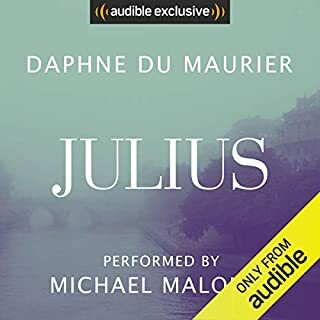 Also there is quite a lot of subtle humour in du Maurier’s portrayal of the man; I often found myself chuckling when listening to his many impassioned speeches or du Maurier’s descriptions of his conduct. One can easily understand why Honor falls for Richard, yet one is equally frustrated with how much she puts up with from him through their relationship, once it has been renewed. Honor is a finely drawn character, strong, heroic and determined. Despite her disability (as she is herself wont to say, she is a “cripple”), she manages to take decisive action in times of crisis and keep people that she loves from harm, even if she is risking her own life by doing so. 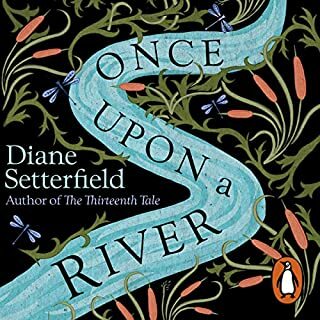 I have to add here that Juliet Stevenson’s narration was superb & entirely engrossing. I imagine that this reflects a fairly accurate picture of what went on in Cornwall and Devon during the Civil War, and it's very evocative of the good times and bad. 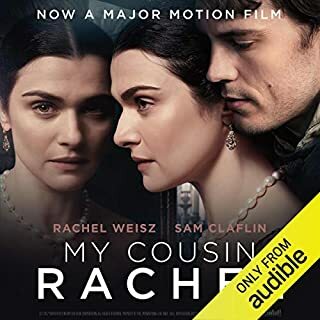 Aside from the historical detail, we have an unusual love affair between two interesting characters, and I cried at the end. So that's good. I can't fault Juliet Stevenson for narration either. I always loved this story which we know from the start will be bittersweet. How much more romantic could it be? Their love transcends disability, war, exile and ruin. Juliet Stephenson reads it very well, so that you hardly notice her. The story begins on a melancholy note but quickly unravels into an intriguing saga filled with a wonderful cast of characters. As a young woman, the heroine, Honor, is introduced for the first time to her cunning and conniving new sister in law Gartred. It is immediately evident that these two are not going to become liasting friends. As time progresses, Honor meets Richard, the King's General, who is Gartred's brother and something of a chip off the old block. Despite this the two fall deeply and sincerely in love but their relationship is calamatous. When the war begins, Richard quite naturally fight's for the King's cause and Honor is on his side, but she is also an intelligent woman and astutely aware of the murky political situation. Woven into the story are complex plots, treachery, humour and incredibly moving moments. Richard and Honor are two kindred souls but his arrogant and often cruel behaviour constantly puts their happiness in danger. It would be wrong to describe thiis story as a historical romance. There is nothing romantic about the English Civil War and Honor's love for Richard, is based around a complete awareness of his many and considerable faults. This delivers everything you would expect from a book by Daphne Du Maurier. I am just astonished that it has never been made into a film. 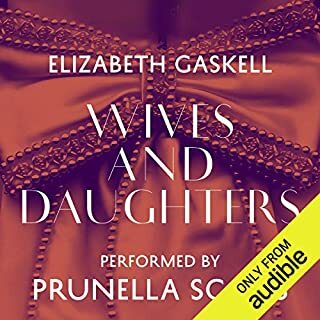 To make up for this, Juliet Stevenson's narration is first class as always. 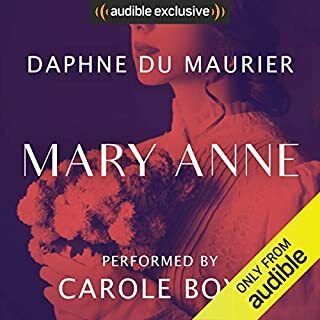 Well what can I say ... Daphne Du Maurier is such a great writer, I had not heard of this book which is surprising for I have collected her books for years, read and re-read them got them from audible and some on tape...thats how good they are. 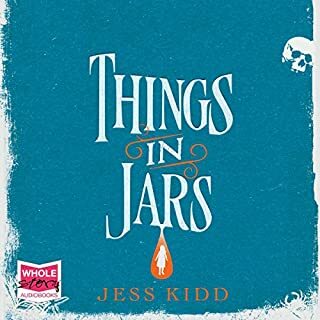 This book as with all her books has everything, love interest, mystery, murder and an indefinable quality that keeps one gripped until the end, then you wish it had not ended! An historical romantic thriller -superb! 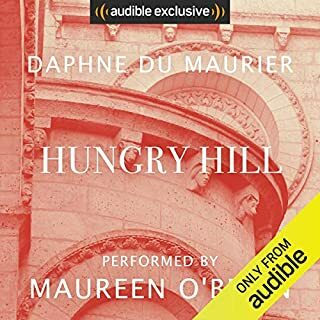 Daphne Du Maurier returns once again to Menabilly for a delicious blend of bitter sweet love amidst the ravages of Cornwall in the Civil War. Juliet Sevenson is a brilliant narrator, which is high praise from me because I've returned 2 books due to awful nerve-grinding narration! 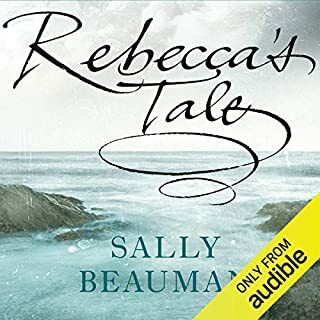 If you enjoy historical romance, flawlessly read, don't miss this audio book. An enjoyable historical romance set mainly in Menabilly at the time of the English Civil War. A tragic heroine, a deeply flawed hero, a doomed romance and a secret hiding place are set against a backdrop of skirmishes between Cavaliers and Roundheads and internal feuds amongst the Cavaliers. Not quite as atmospheric as Jamaica Inn but well worth a read if you like that sort of thing. Juliet Stevenson is an excellent narrator. 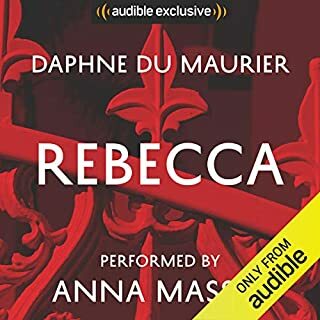 I had never heard of this before and listened to it because I had enjoyed Rebecca, it was fascinating and drew me in. I didn't know anything about the civil war and how it played out down in Devon and Cornwall so it was interesting to learn as I got to know these intriguing characters. 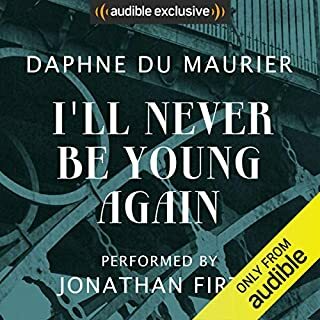 I am going to listen to more Daphne Du Maurier. An excellent story of history, intrigue, romance and politics. Daphne Du Maurier never disappoints and her books are timeless. I listened to "The King's General" right before reading Ken Follett's "A Dangerous Fortune" and listening to these two books back-to-back clarified my evaluation of this one. "General" is historical fiction, but Follett plays in that genre too so I don't think the comparison is entirely unfair. Daphne Du Maurier is the superior writer-- some of her passages, descriptions, metaphors are memorably rendered. Follett is the more natural storyteller, he is able to establish a pace that keeps the reader engrossed, eager to find out what happens next. 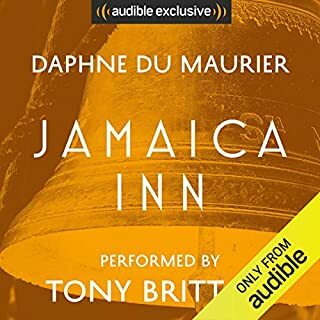 Du Maurier's characters are not *as* shallowly rendered as Follett's, but they're not characters that the reader establishes a true relationship with. Despite the fact that her book is written in the first person, which makes that relationship easier, I didn't ever fully embrace the characters as I do in the best of books. I don't think it matters that she is writing within the constraints of historical information and personalities as there is rich terrain to mine here. So I would give her four stars for the writing itself, three for characterization and plot. The reader is very good, the story is interesting but not compelling. Good, not great whether you love to read about English history or not. Not Du Maurier's Finest Hour. The King's General seems distanced from itself. Daphne Du Maurier's work usually sweeps me into its world. This one, however, didn't. In fact, my sense was that Du Maurier herself never really sank into this book when she was writing it. Her use of language is as masterful as ever- but the "feel" of the book, the tone and emotion that giving subtext to her words, is somehow distracted and "off." This perplexed me, so I did a little digging (thanks, Wikipedia) and gathered some information that might interest you, if you are considering purchasing The King's General. The book was published in 1946. It was the book Du Maurier was writing when her husband, "Boy" Browning, was away serving in the war. The King's General is told by a character named Honor Harris, who is in love with Sir Richard Grenville, a Royalist general in the Civil War. In any given chapter, Honor Harris describes waiting for news of the war, worrying about her lover, the brief bursts of happiness when the war permits them to spend time together, and the deprivation and Spartan provisions of life during war time. These are undoubtedly topics Daphne Du Maurier was experiencing and thinking of in war-time Britain. Honor Harris also spends parts of the Civil War at the house, Menabilly, which three centuries later would be the Du Mauriers home. I imagine Daphne Du Maurier writing The King's General to pass the time, to detach from her own worries about World War II by researching and writing this story about a different war. So that made me the book, a little. But, frankly, it's not her best work. It's a book written by an excellent writer when her real thoughts were elsewhere. So keep that in mind. It ain't a great book, but if you're interested in Cornish history, the Civil War, or if you're waiting for a loved one to return home from war, it may be just the right book. This story is set against the backdrop of the conflict between Cromwell and the King of England, Charles I. It's one of the ultimate stories of yearning and devotion to a love that can never be.